JapanQuest Journeys supports businesses new to Japan by introducing corporate executives to Japan’s highly varied and exciting destinations, giving them the opportunity to hone their sense of the Japanese marketplace. 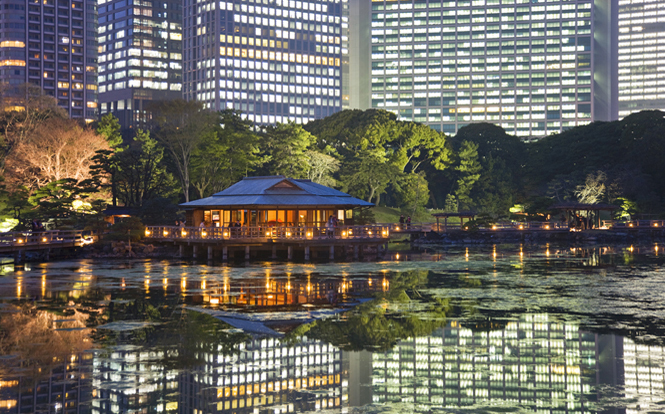 We tailor-make bespoke itineraries in Tokyo and throughout Japan to introduce your executives to Japan’s traditions and culture. Your executives will experience Japan’s unrivaled service levels and refinement as they sojourn throughout the country discovering the finest of Japan’s omotenashi or hospitality. JapanQuest Journeys offers outstanding client service to senior executives world-wide from our base in the US and in Japan. We listen and curate creative ideas with a foreigner’s eye to Japan. We have an intimate and in-depth knowledge of Japan. Utilizing our personal relationships throughout the country we provide our clients with an array of intimate first-hand experiences. Our guide team is simply the best supported by local Client Services Directors that ensure our programs run seamlessly.